Due to the diversity of casting speeds and dimensions of the bar or billet, you need to contact and our team will advise you based on your technical necessity. 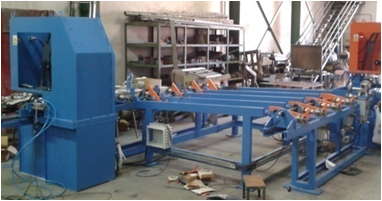 The automatic cutting lines are delivered as turnkey project. 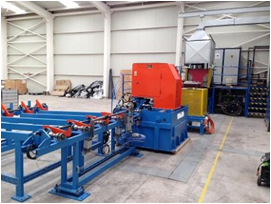 Elements of transport (rollers way, feeding, loading and discharge, stock and cot slings), all in sequence and automatic work.